The following content may contain information about mental health and/or other related material which may be triggering. Reader discretion is advised. It’s been a long fight. Nowadays I’m a lot better than I used to be but every now and then I get that feeling of being lonely, helpless and just depressed. Anxiety destroys my social life. I don’t like clubs, crowds, or drinking very much. Anxiety and insomnia are there to keep me awake when all I want to do is pass out. I’m on all forms of medication but the fight will never stop; I’ve gotten this far and I will push through until the end. One thing that’s my therapy and that many don’t understand is my car. I work on it and detail it – my neighbours must think I’m crazy washing my car once a week – but it helps me take a moment, catch my breath and keep pushing. 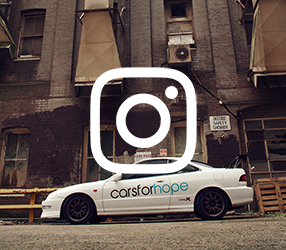 In most minds, cars are just a means for transport and nothing else. 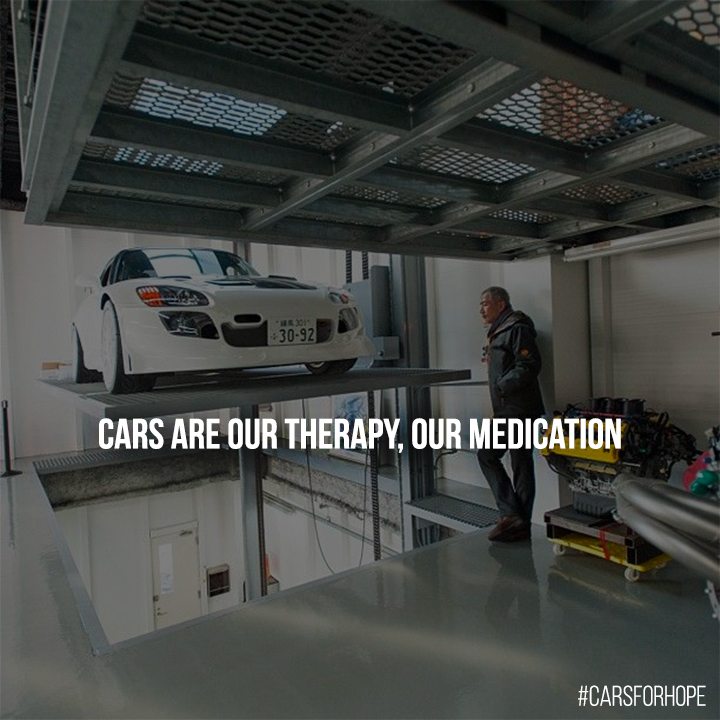 For me though, and many other people going through life, cars are our therapy, our medication and the hope that we need to never stop pushing for improvement. If you or someone you know is struggling with depression, anxiety, self-harm or addiction, please reach out. Call 13 11 14 for Lifeline’s 24hr Telephone Crisis Support or contact a mental health professional. 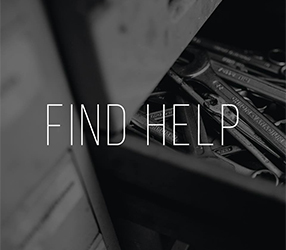 If you are looking for other mental health resources, browse our Find Help page. If a life is in danger call 000 immediately. 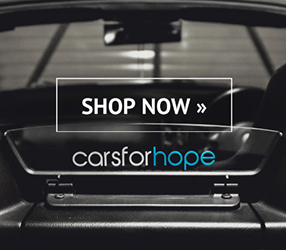 Cars For Hope is a non-profit movement of passionate automotive enthusiasts who are dedicated to driving hope towards those suffering from depression, anxiety and self-injury.